Home Featured	What do Big Data, the IoT and Wearables Have in Common? Insurtech, Of course. While the insurance industry has historically been characterized as “old-fashioned” in its business model, it’s pretty clear that insurtech is here to stay. Big data and wearables are just a few technologies companies will reportedly be implementing sooner than later. And while technology may be eliminating jobs for some sectors, many see employment opportunities increasing as technology creates more value-added services for the insurance industry. Continue reading our roundup for the latest in insurtech news. The insurance industry has historically been built on traditional business models characterized as “old-fashioned” in approach, attitudes, and customer service. 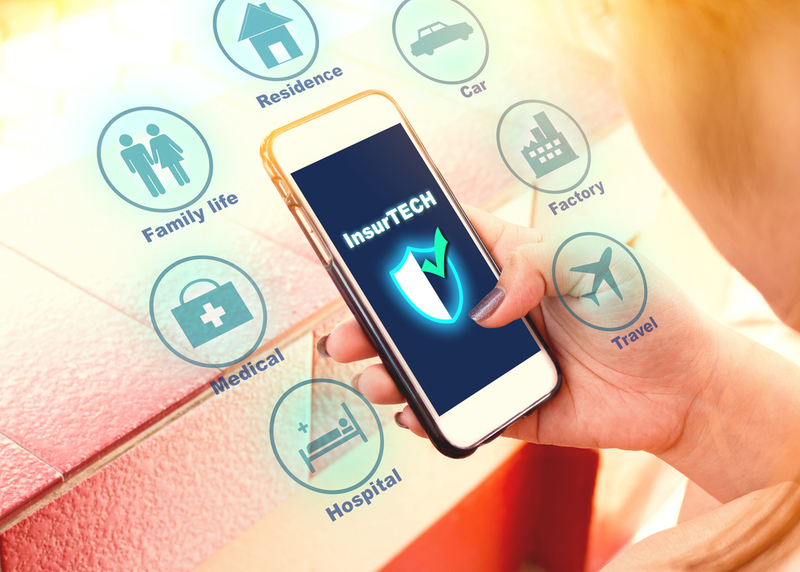 But that’s set to change as insurtech – the new buzzword that was created once companies began embracing emerging technologies – continues to disrupt the industry. Read the full story here. The insurance brokerage subsidiary, JLT Specialty USA, recently announced their partnership with Internet of Things (IoT) and analytics solutions provider, Altumai. Along with the partnership, it has been reported that JLT is considering implementing wearable devices to capture important and relevant data that can be used to assess situations that may result in injuries or illness to workers. Read the full story here. Technology is likely to create more value-added services, an improved customer experience and services for the insurance industry. Changes to roles and processes could “open up new doors and new opportunities,” Ryan Spinner, digital and innovation lead for Aviva Canada suggested. “That might be spending more time with your customers; that might be in new markets that you’ve actually never explored,” he said. Read the full story here. There is no doubt big data has changed the way the insurance industry works, enabling companies to access more information about customers and allowing them to offer the potential for cheaper premiums and rewards. The impact of big data is most evident in the healthcare sector where wearable technologies are being used to offer cheaper premiums, rewards, and health benefits in exchange for personal data. Read the full story here.